I like to have craft nights. I know what you are thinking…”Jasmin, when did you become a grandmother?” But seriously crafts can be fun, especially if you’re drinking. 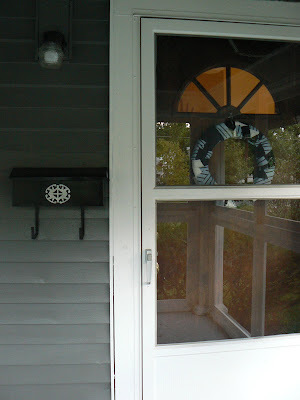 I had a mini-craft night last weekend and I did the easiest craft ever. By easy I mean it literally took seven minutes. But to drag out this post I’ll start at the beginning. 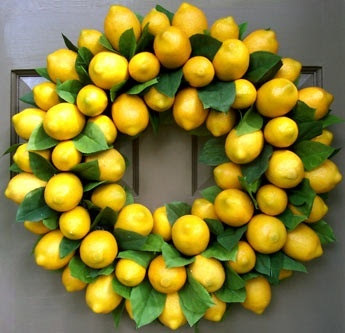 I wanted a wreath for my front door. 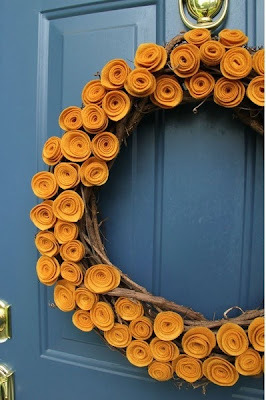 Wreaths can go ‘country grandma’ really fast but I’ve seen some super cool ones lately. 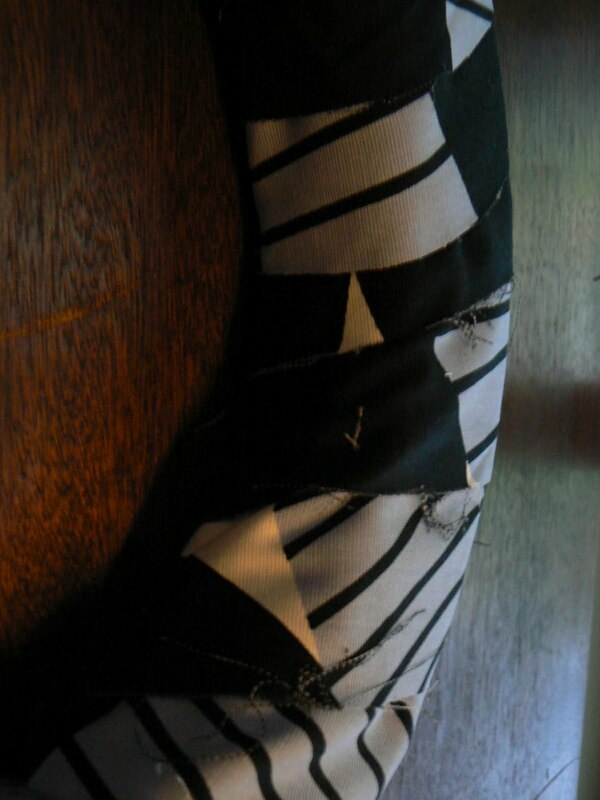 (Source) But those all looked hard to make and probably expensive when you add up all the materials so I went the easy route. 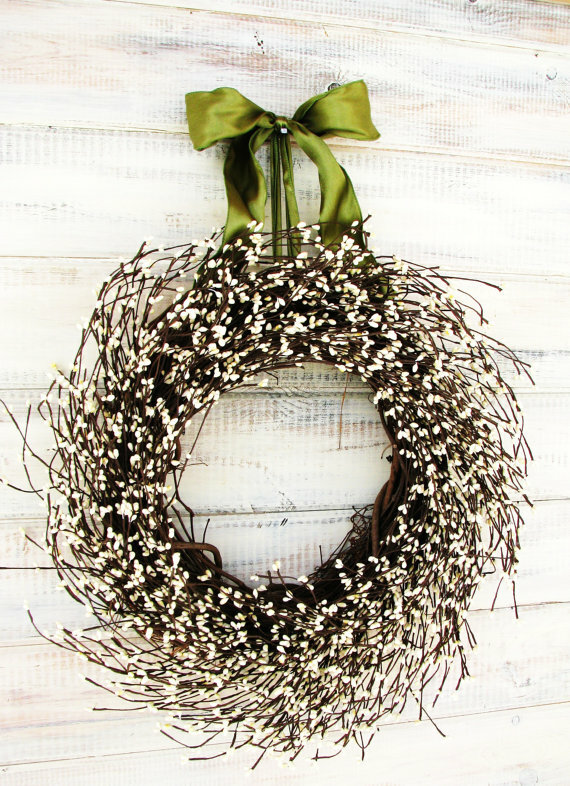 I bought an 18′ styrofoam wreath at Walmart for $7.80 (which is kind of expensive, right? 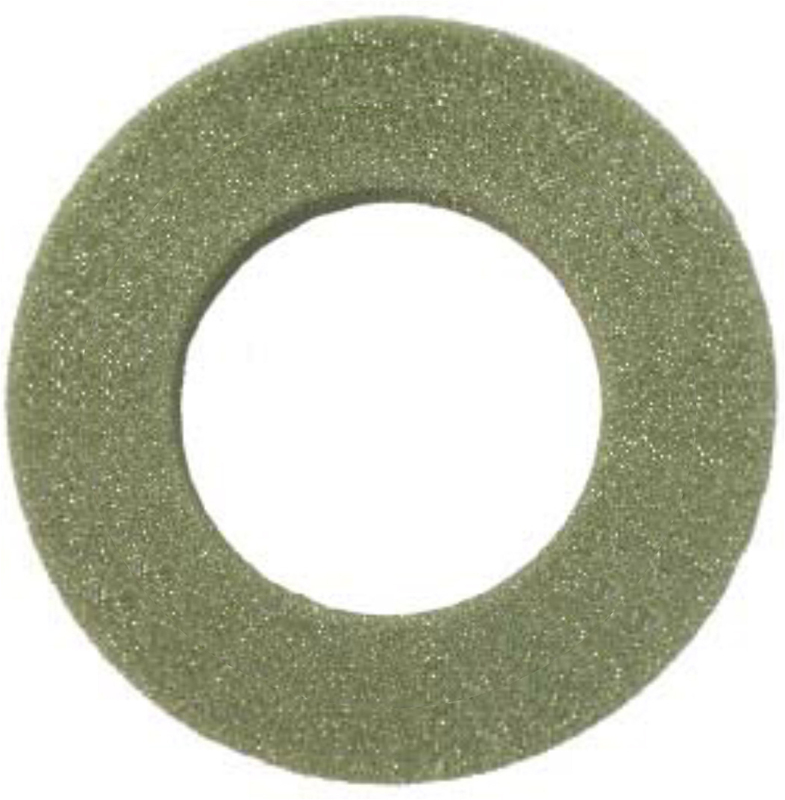 it’s just a piece of shaped styrofoam) like this one. Next I took some scrap fabric from IKEA and cut strips about 4″ by 3′. Honestly I’m just guessing because I wasn’t paying attention to what I was doing. I had friends over and I was drinking and eating and this is pretty much the worst tutorial ever. I used straight pins to pin the end of one of the fabric strips to the back of the wreath and then I just wrapped and wrapped the fabric around and then I pinned the end of the strip to the back of the wreath. 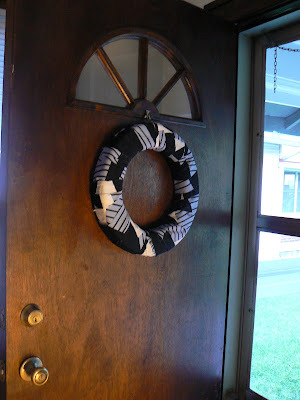 When it was completely done I used a small strip of fabric to create a ring to hang the wreath on. Does that makes sense? Probably not, but I know you are smart enough to figure out how to wrap fabric around a circle. I actually really like it. 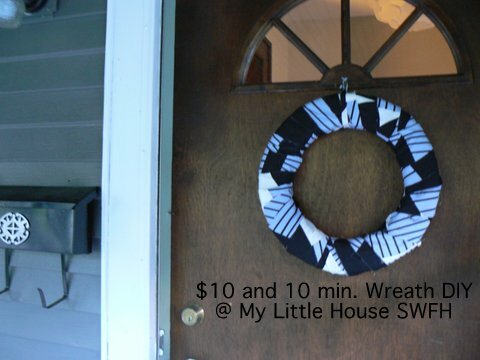 For seven minutes and $8.00 I think it’s a pretty great wreath. It’s nice to have something on my front door, it actually does make it more welcoming. So you should have a craft night and make a super easy wreath because craft nights aren’t really about the crafts they are about friends hanging out and having fun.